It is best to arrive 5-10 minutes before your appointment starts – this will give you time to unwind before the treatment begins and benefit from it most. Arriving late simply reduces the length of your treatment, thus lessening its effectiveness. Your treatment will still end as scheduled so that the next client is not delayed. You will also be charged the full price of the treatment. May I specifically request a male or female therapist? Yes, of course! NATUREWORKS offers both male and female therapists – the choice is yours. All of our therapists are trained to drape towels discretely over any areas of the body not involved in the treatment. Can a Natureworks receptionist advise me on treatments? 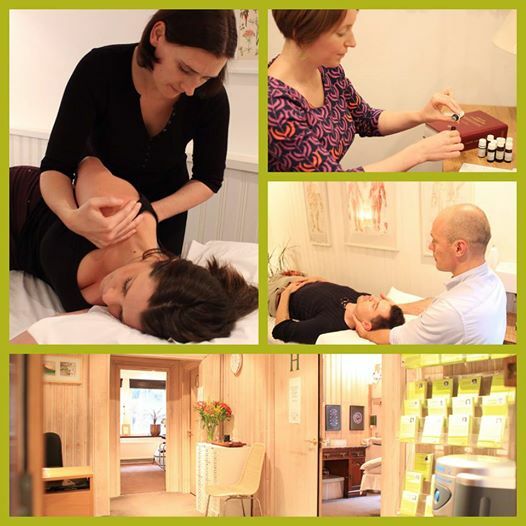 NATUREWORKS reception staff are very well informed about all the available treatments and are happy to provide general information about the therapies on offer in relationship to your requirements. Therapists who practise at NATUREWORKS operate a 24 hour cancellation policy, therefore if you cancel an appointment giving less than 24 hours notice you will be charged the full cost of a treatment. Natureworks provides the space for private practitioners to conduct their practice. As the circumstances and needs of patients are often complicated and vary individually, we are unable to provide any specific advice, or accept any responsibility for the outcome of treatments and the manner in which they are carried out at our premises. Individual practitioners are solely responsible for their own patients.